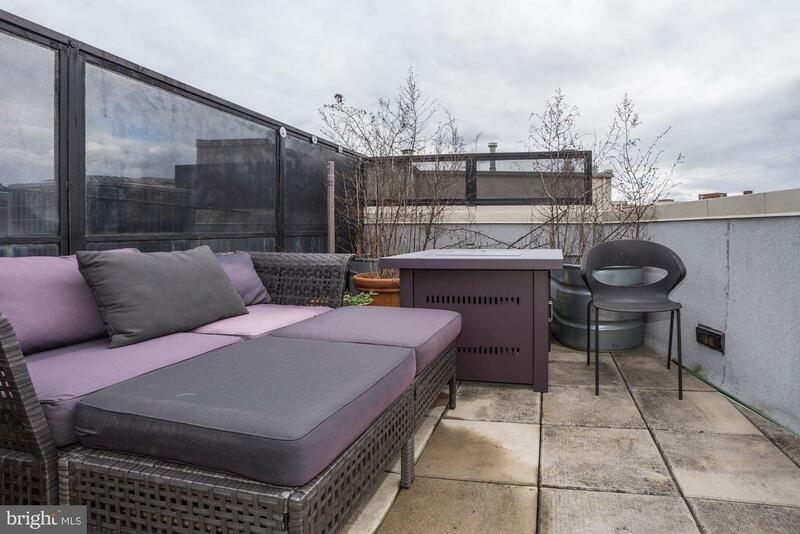 Sublime light-filled Penthouse features expansive south facing views of monuments, private roof terrace and balcony off of living room! 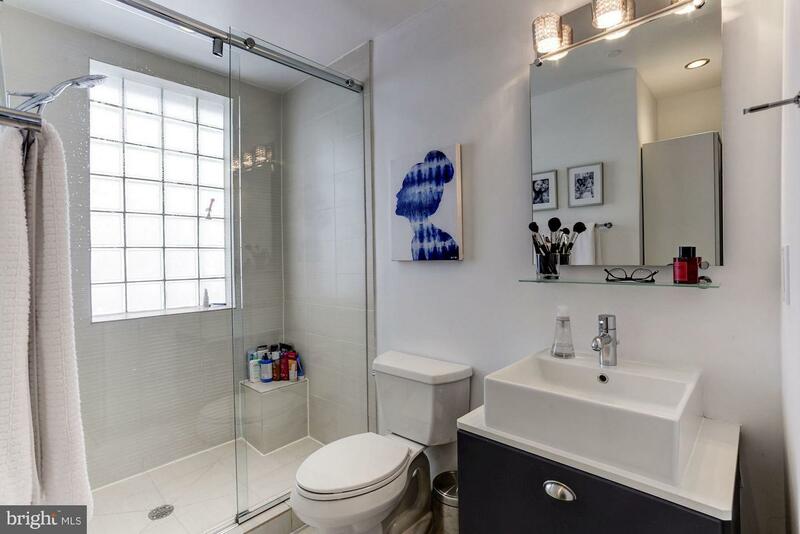 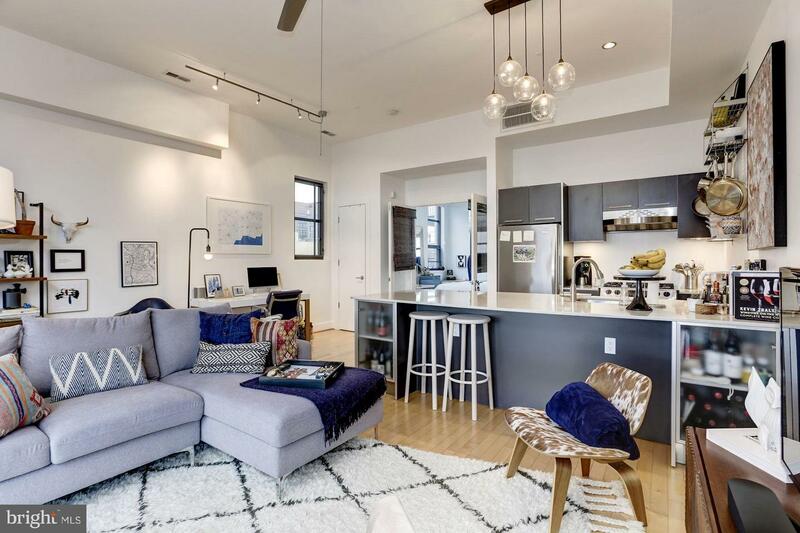 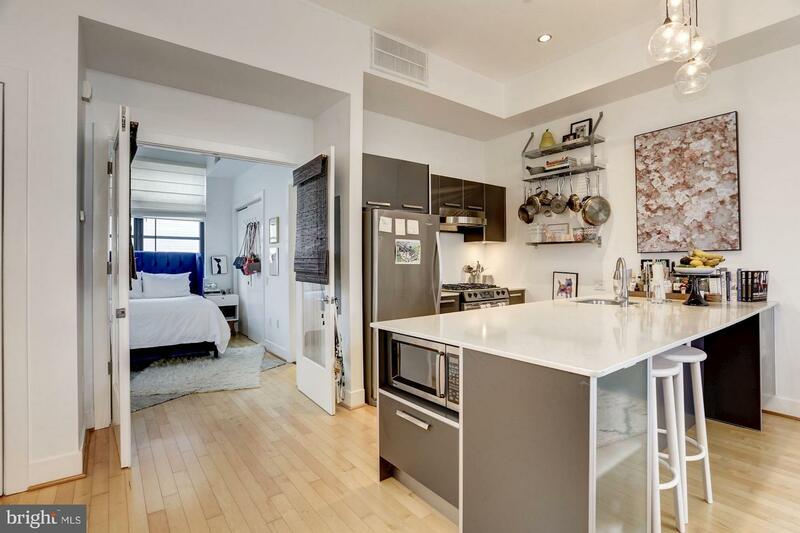 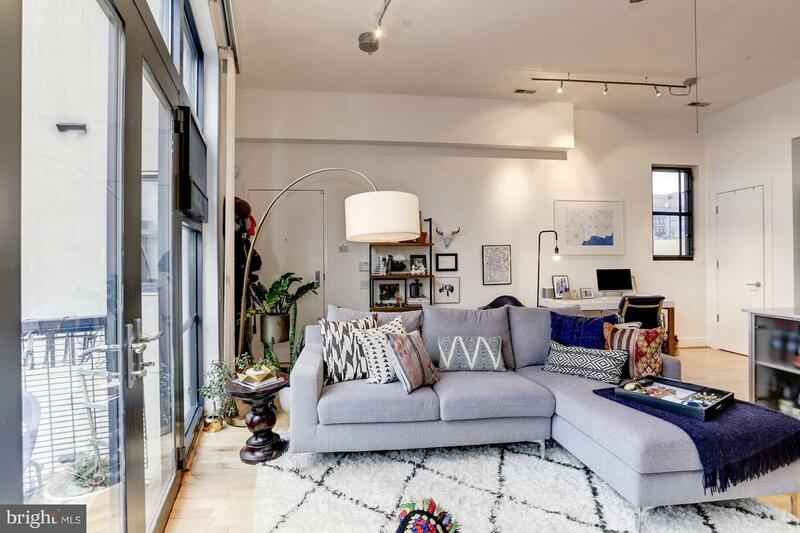 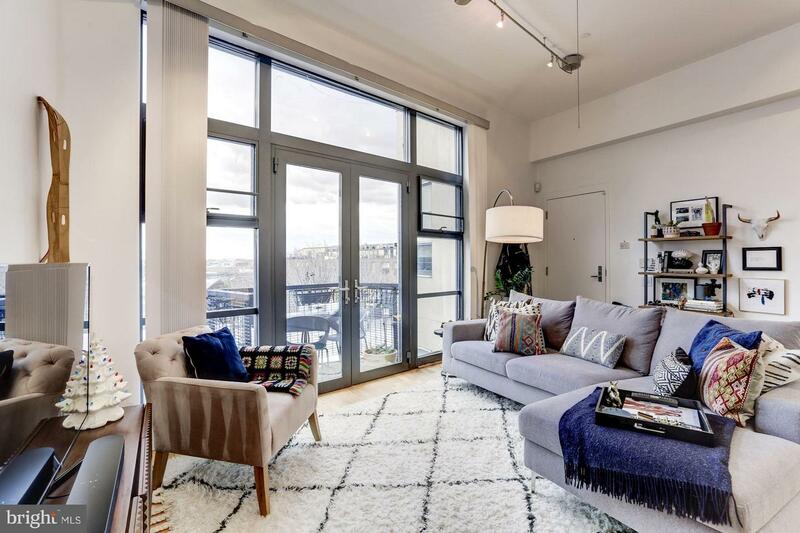 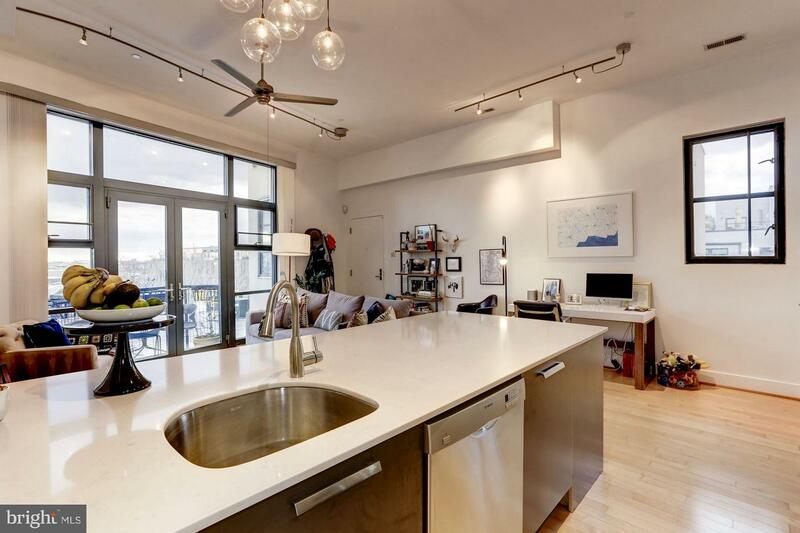 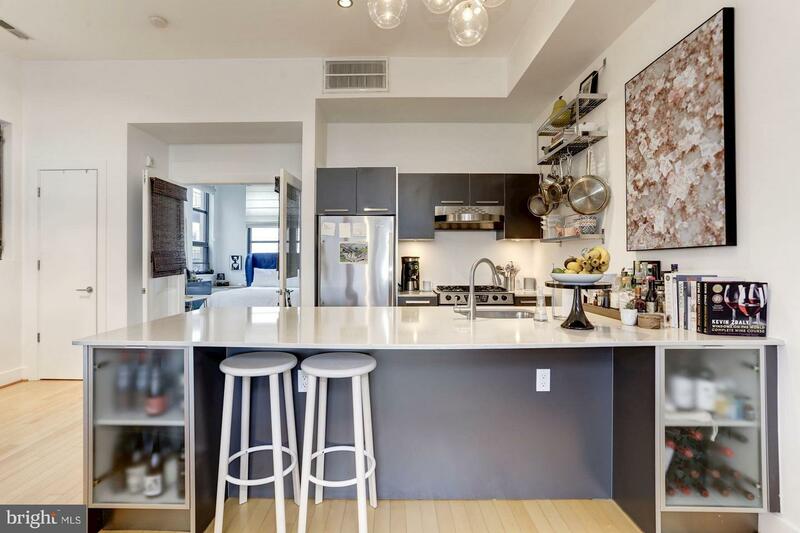 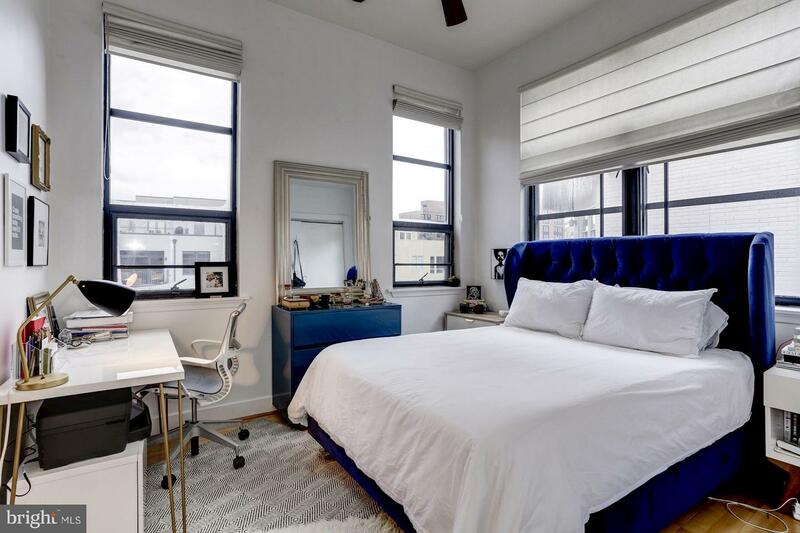 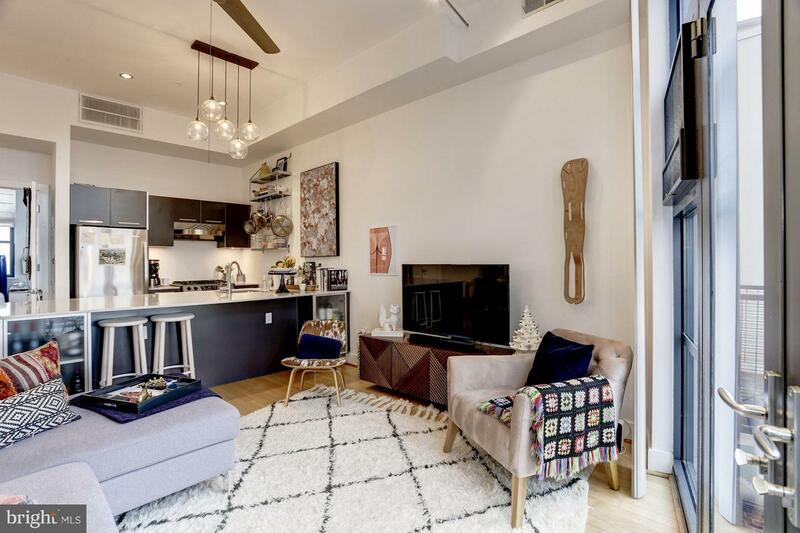 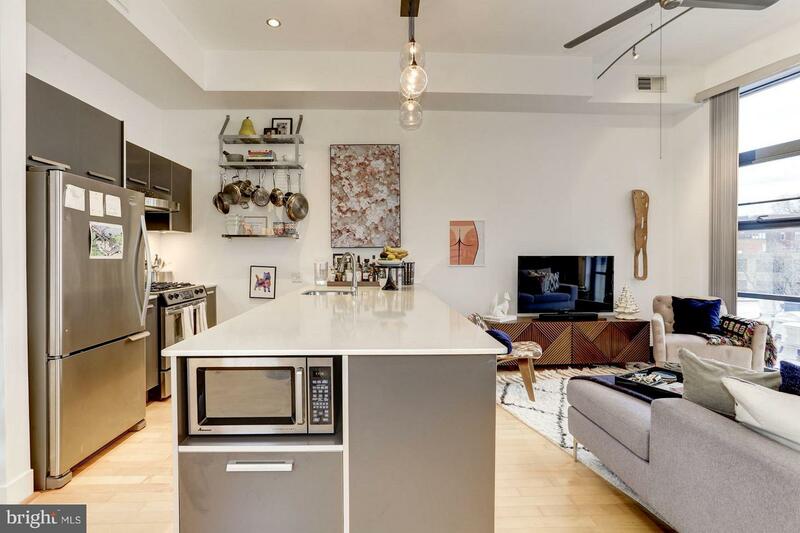 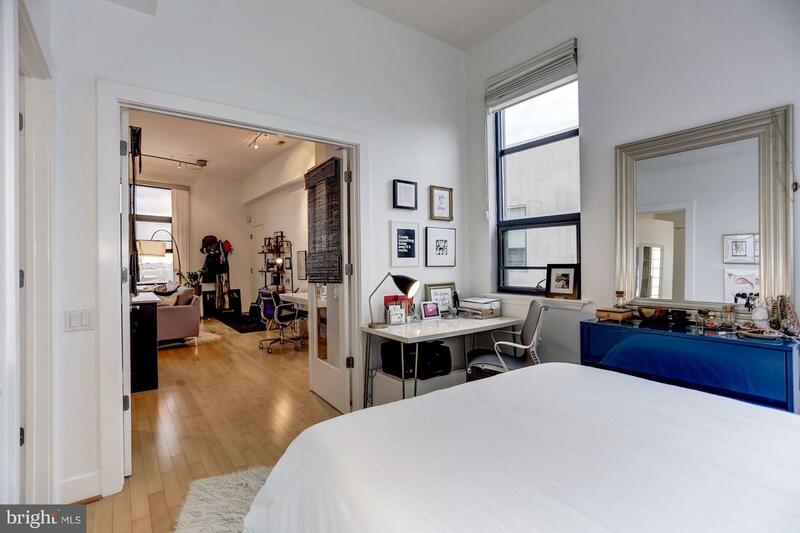 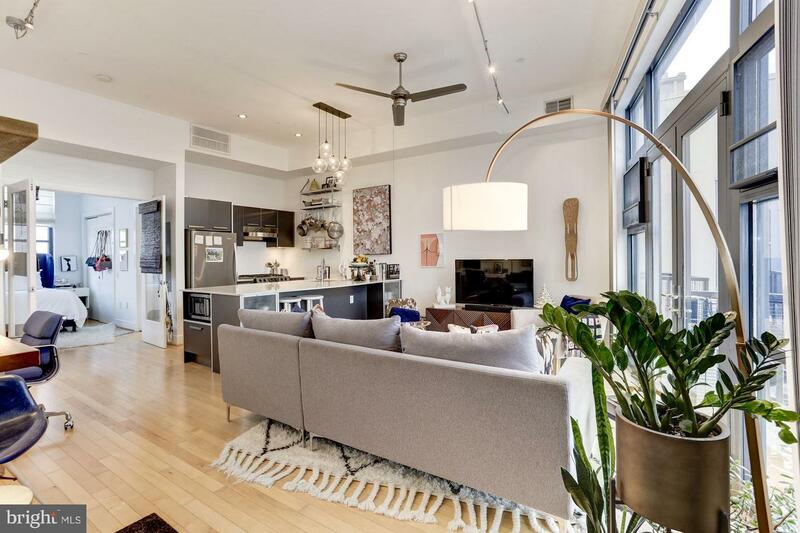 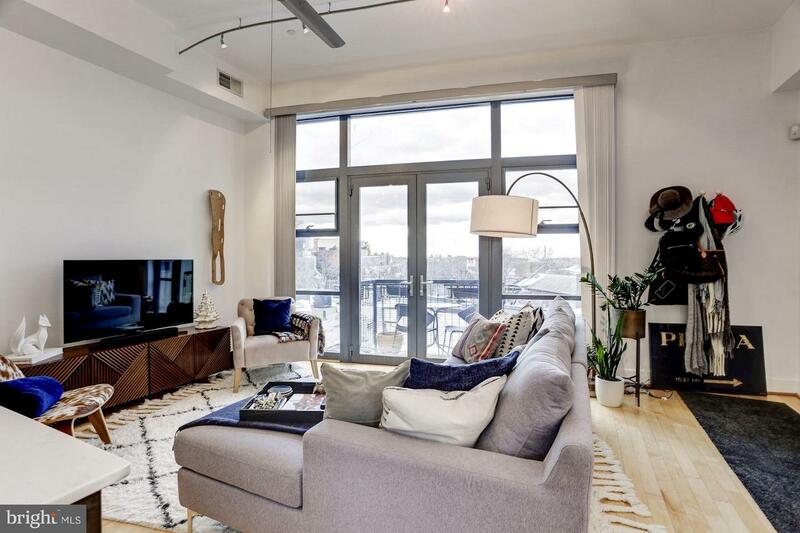 Quartz countertops, SS appliances, hardwood floors, double pane windows, 9+ ceilings, W/D in unit, gorgeous glass walk-in shower + thoughtful design elements throughout. 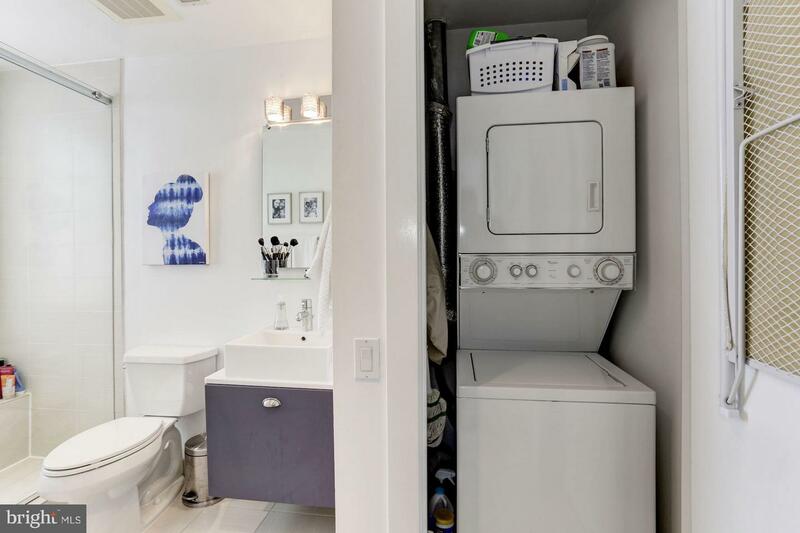 Large extra storage space. 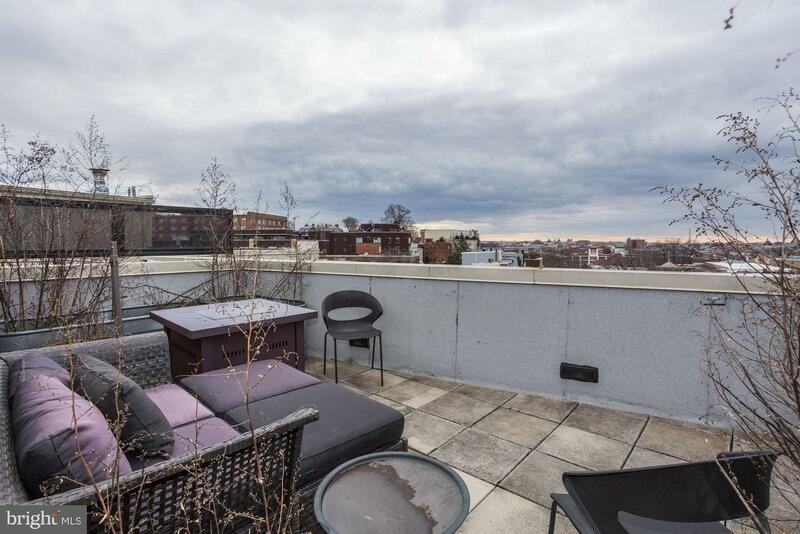 Coveted street: stroll to myriad shopping and restaurant venues in Adams Morgan, U Street and Dupont Circle. 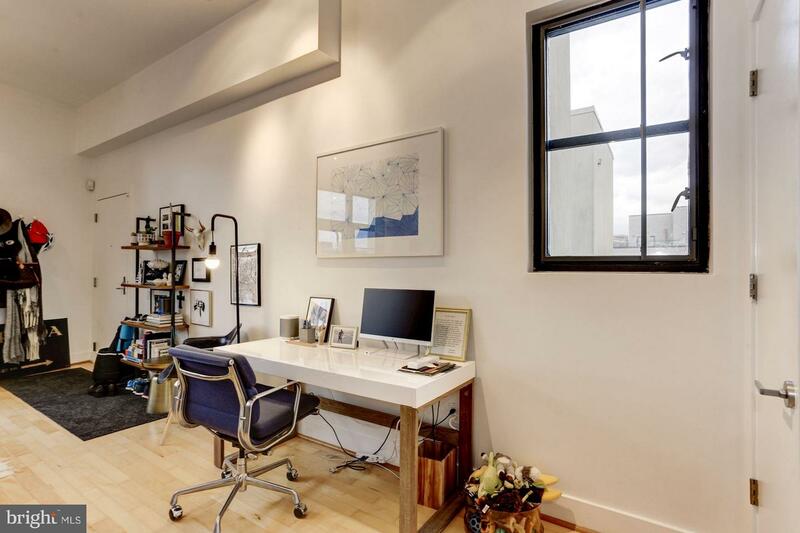 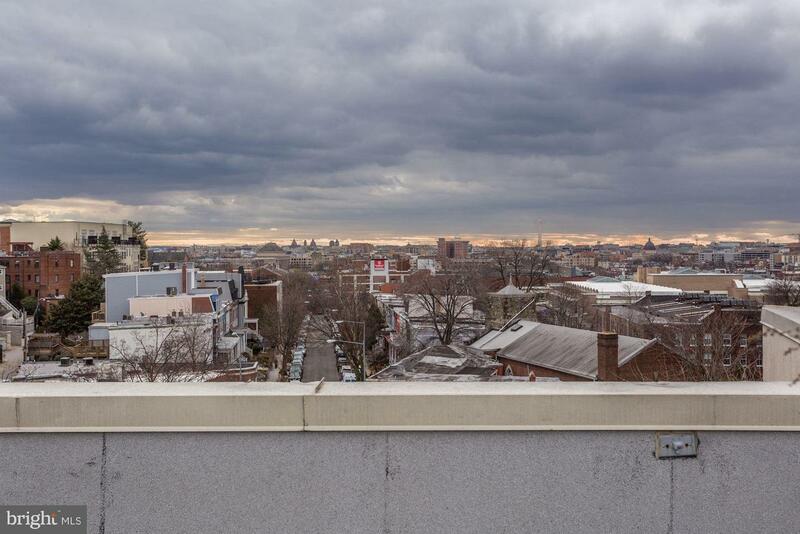 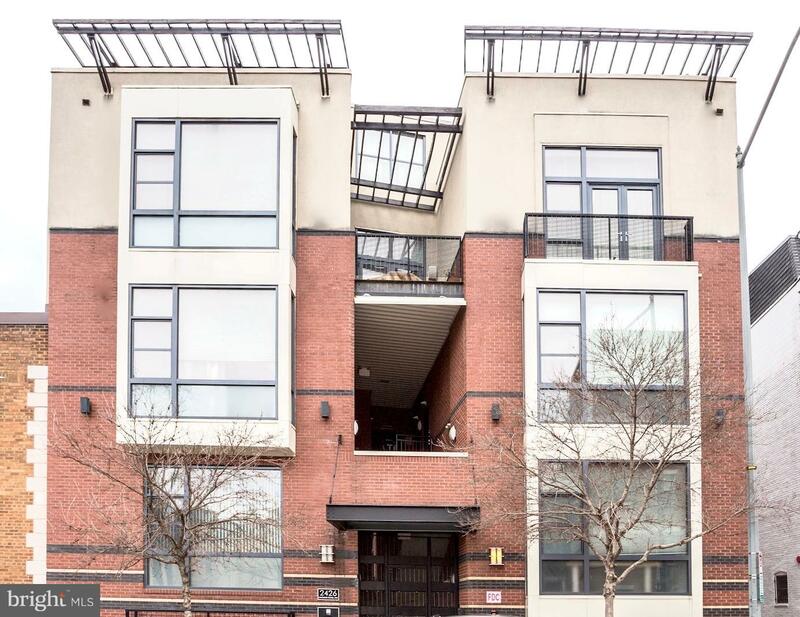 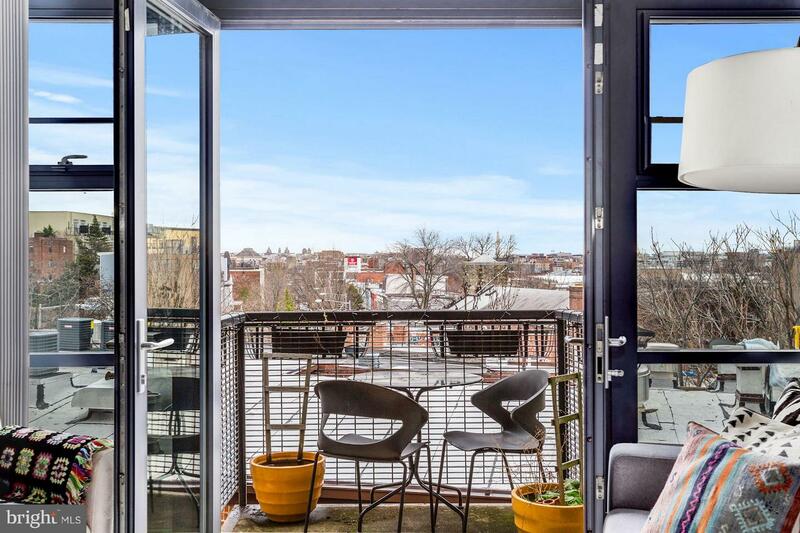 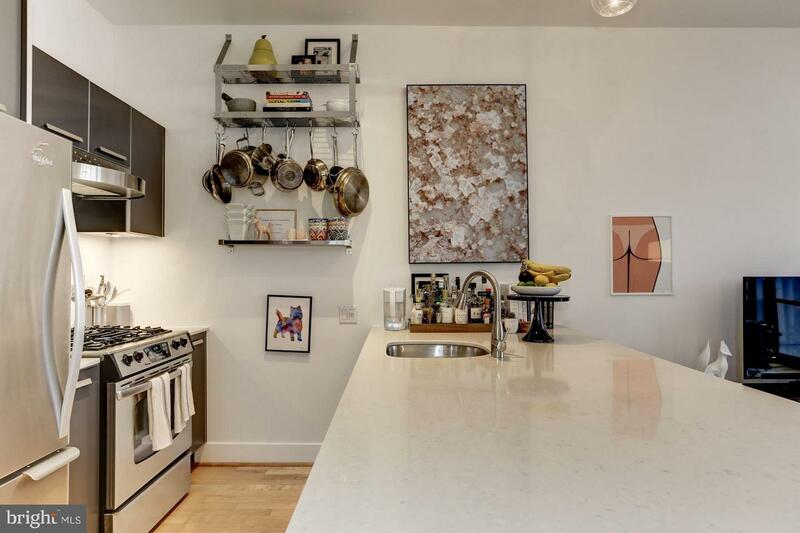 Easy Access to Metro and blocks to Meridian Hill.